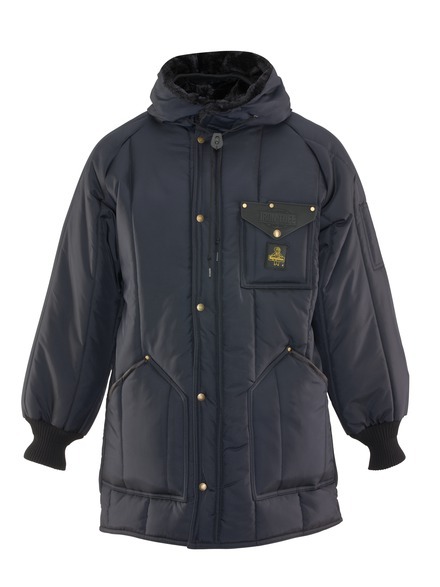 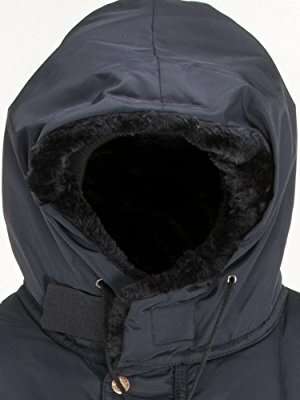 The only Iron-Tuff® jacket with a sewn-on hood, the Ice Parka is ready to shield you from tough, cold conditions. 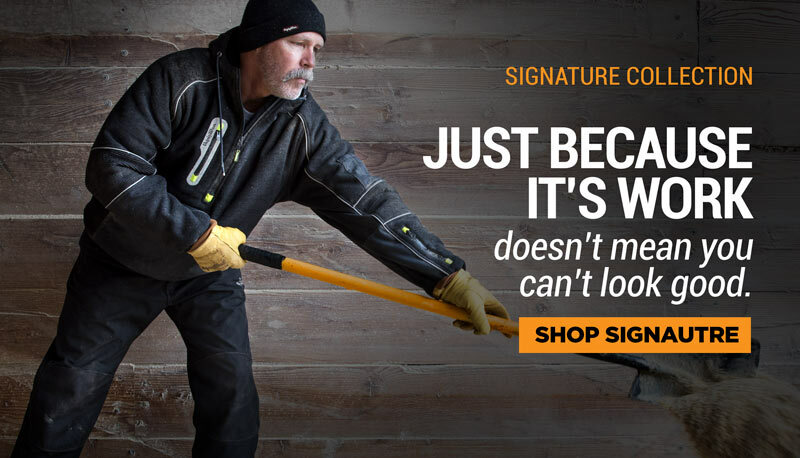 Brave the day with heavy-duty warmth and durability. 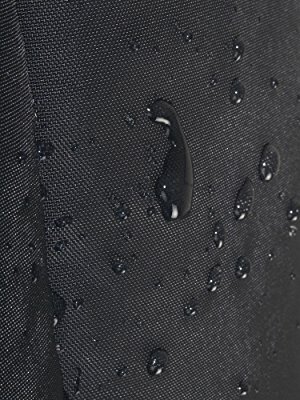 With additional draft protections like bound seams, knit cuffs and an elastic back band, Mother Nature can bring it - you've got it covered. 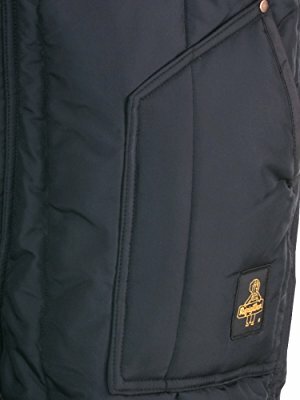 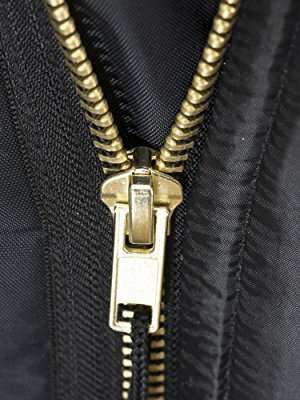 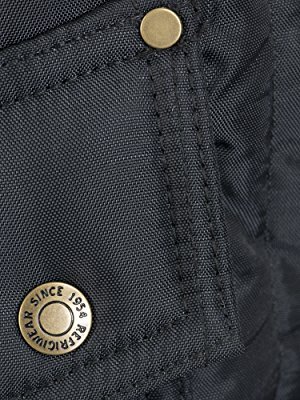 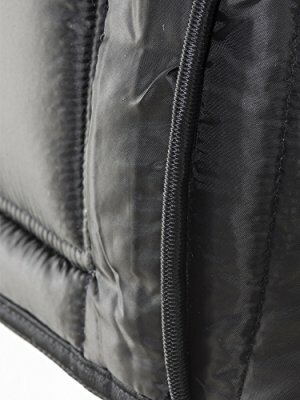 Heavy-duty zippers ensure ease-of-use and durability for long-lasting wear and comfort. 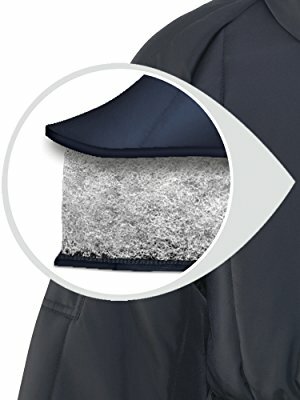 On Iron-Tuff coveralls and bib overalls, heel reinforcement patches protect overalls and coveralls from rips and tears resulting from friction with boots. 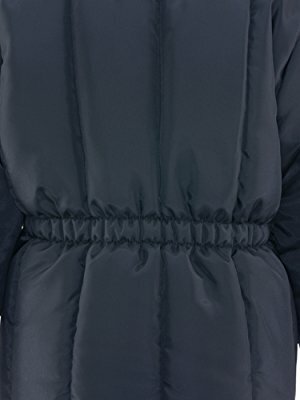 Fleece-lined hood with knit draft protection helps keep your face and head warm.